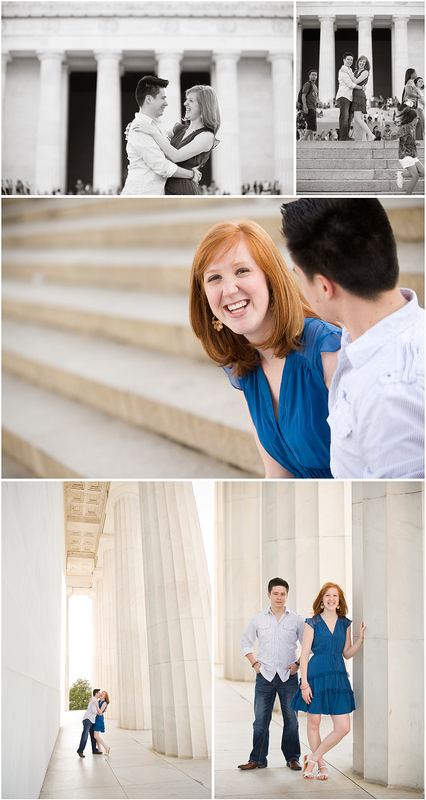 I recently traveled to Washington D.C. to capture Hugo and Tricia’s engagement session. 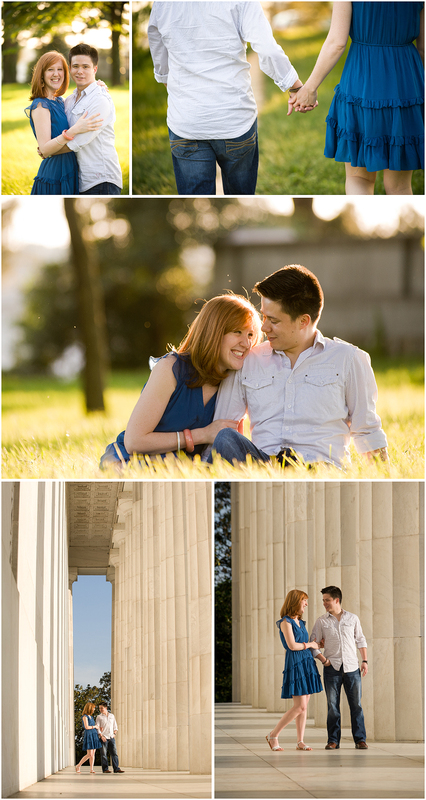 We met at the Lincoln Memorial to start the session and explored all around that area! I had a blast photographing in our Nations Capital and although the wedding will be in PA it was fun to explore new locations! I can’t wait until they become husband and wife! Congrats Tricia and Hugo!! !